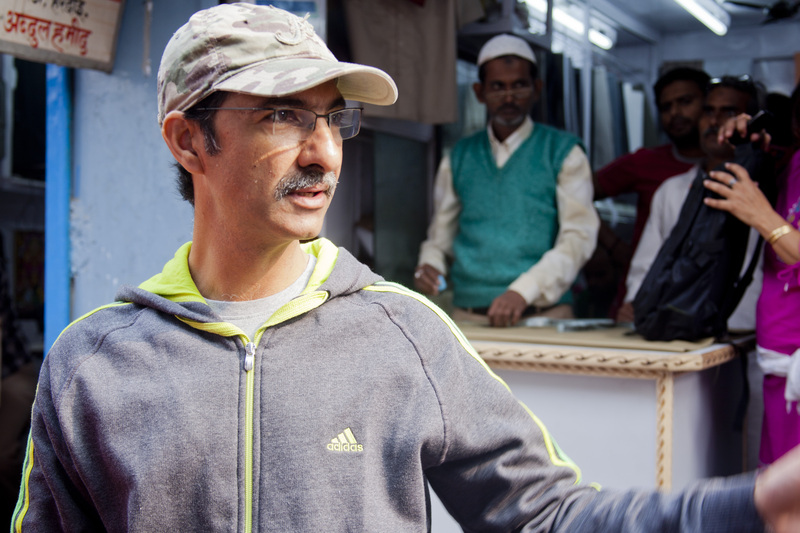 Interview: Habib Faisal – On YRF and its homecoming | MADRAS INK. There are filmmakers who take pride in working outside the system. And there are those who are quietly changing the system from within. Within half a decade, the writer of ‘Salaam Namaste,’ ‘Jhoom Barabar Jhoom,’ ‘Ta Ra Rum Pum,’ ‘Band Baaja Baaraat’ and ‘Ladies versus Ricky Bahl,’ has slowly and steadily, has managed to steer a mammoth ship from picturesque foreign waters back to the dusty heartland of India. Writer-director Habib Faisal, who made the recent box office winner ‘Ishaqzaade’ and the critically acclaimed ‘Do Dooni Chaar’ tells us how he managed to find his voice with stories rooted in the Indian middle class by working with the system. Q: What do you find more satisfying – critical acclaim or box office success? I have never made films for critics or festivals. I think reviewers should understand that the intent of a Housefull 2 or Rowdy Rathore is different from the intent of an Ishaqzaade or a Paan Singh Tomar or a Vicky Donor, which has to be approached like a streetplay. If I am able to communicate a certain idea that needs to be told… If I have been able to communicate to the aam aadmi that “Listen, there’s a possibility of a Parma and Zoya falling in love” or if someone makes that film like Paan Singh Tomar about the plight of sportsmen in this country, then the idea becomes bigger than the film itself. How that idea is shot and edited is a matter of subjective taste and choices that may not work for everyone. The numbers or box office figures are not a dirty thing. Kahaani was not a Dirty Picture? A story of a pregnant woman rooted in a cultural specificity of Kolkata has appealed to everyone. Yes, the Rowdy Rathores will happen but I am glad that Kahaani, Paan Singh Tomar and Vicky Donor have also happened and translated to numbers. There’s room for both. If a film has a certain humility towards the audience and its intelligence and it’s need for entertainment, it will work. I don’t need to give an example better than Amar Akbar Antony. It’s not a dumbed down film. Manmohan Desai is very aware and knows how to use suspension of disbelief to package his take on secularism. When we get to know that Akbar’s parents are actually Hindus, Akbar does not become a Hindu, he continues to be a Muslim and marries Salma. Our audience had this huge level of tolerance that nobody questioned it. Our audience is intelligent. Q: You said that Zoya in Ishaqzaade is a strong character given her social context when some critics called it regressive. How do you manage to make sure you write strong roles for women? I don’t sit out to write feminist films. I like to give the players involved an equal footing and same amount of strengths and human flaws so that the drama can be interesting. It does not have anything to do with gender. I don’t consciously decide to write strong women characters. They just end up being strong maybe because the women around me have always been strong women and they find their way into these characters. 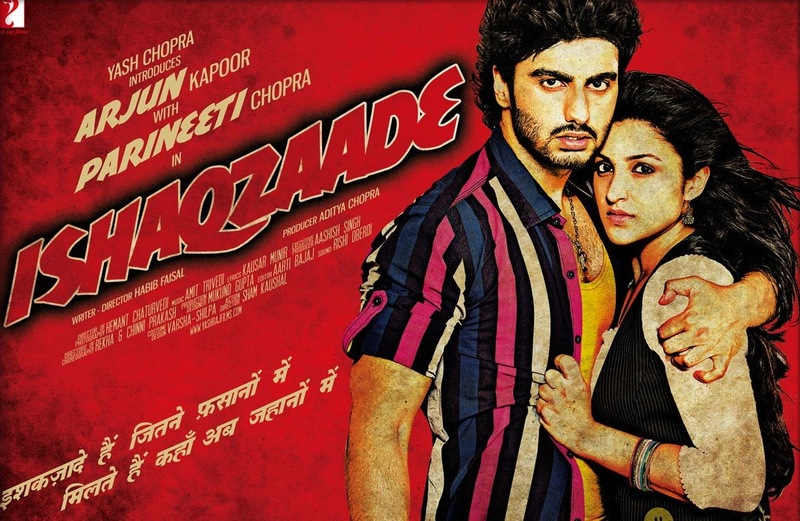 In Ishaqzaade, Zoya comes from a small town where women are brutalised and within her kind of space, she reacts to that in her own way. She’s strong given that milieu. How did you manage to convince a production house that was happy making films in foreign locations move back home with Band Baaja Baarat or Ishaqzaade? What has changed is the way the audiences are reacting to films. Therefore, a production house like YRF also improvises and reinvents itself. I enjoy the same respect as I enjoyed even when as Salaam Namaste. Even if a film bombs, because Aditya Chopra is a writer, he knows that there are N number of factors, which go into making a film work or not work. What’s changed is not YRF, what’s changed is how the media has given recognition to the writer. Now, we need to demystify this further. How many reviews write about production designers even today? It came instinctively because I wanted to hear characters talk a language that is human. I didn’t like to watch films that have stock phrases that we have heard in so many films. I think it has to do with one’s own taste. Me, the maker writes a film according to the taste of Me, the viewer. You seem to find the Indian middle class India fascinating. All those films happened instinctively. Maybe because it has to do primarily with how one has grown up and has seen closely or grew up watching films that reflected that middle class reality. Be it Golmaal or Chupke Chupke or even action films like Deewar or Amar Akbar Antony, they all reflected a certain reality and entertained. In the nineties and early 2000s, everybody wanted to remake Hollywood romantic comedies or make a Hindi Friends where all characters were a variant of Ross or Rachel or Monica or Chandler. At least now we are only borrowing our own narrative from the South. How do you define realism in a canvas meant to be larger than life? The real is the motive of the character. When that motive leads to an action, that action can stick to the larger than life canvas… That’s what I love about Manmohan Desai’s Amar Akbar Antony. A simple, macho man who is beaten up, his machismo bruised, stands in front of the mirror, so drunk that he becomes his own doppelganger and it works at a bizarre level… Yet, the motive is real and larger than life. The interview originally appeared here.